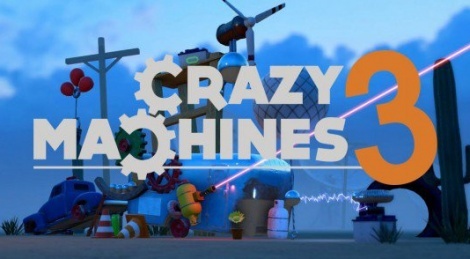 Crazy Machines 3 includes 80 puzzles to solve, all of them having been imagined by the developers. The game also features the creation of other players through Steam Workshop, adding to the game's life span. Here are some videos of the first levels. It was one of the few games that my dad would touch.